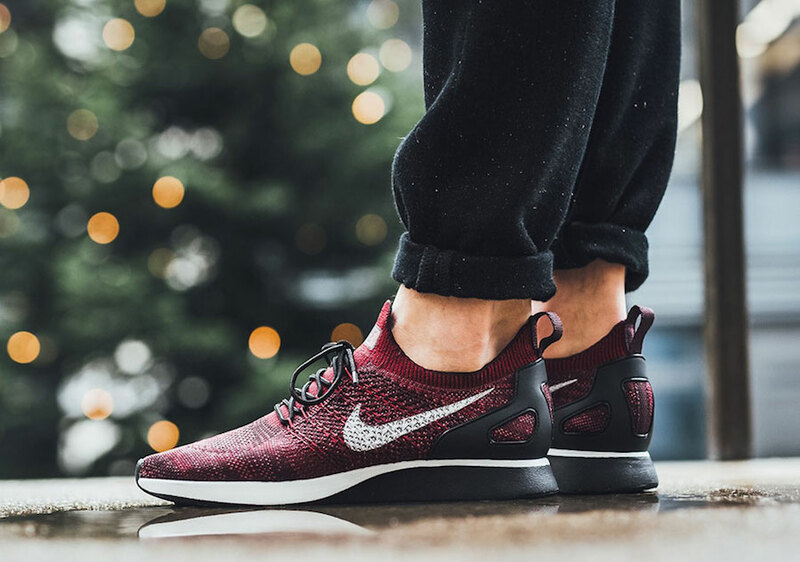 Nike Sportswear is now releasing another Nike Air Zoom Mariah Flyknit Racer for the Winter which comes dressed in Deep Burgundy. 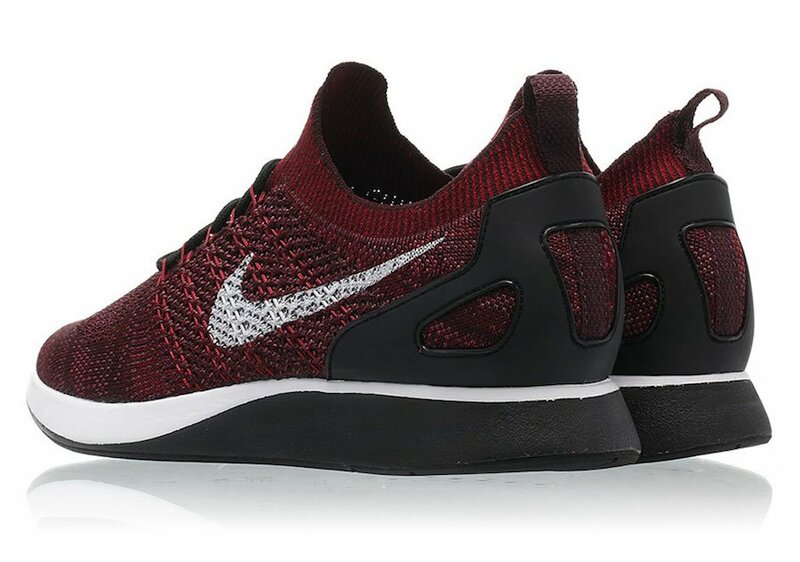 This Nike Air Zoom Mariah Flyknit Racer comes dressed in a Deep Burgundy, Pure Platinum and Team Red color combination. 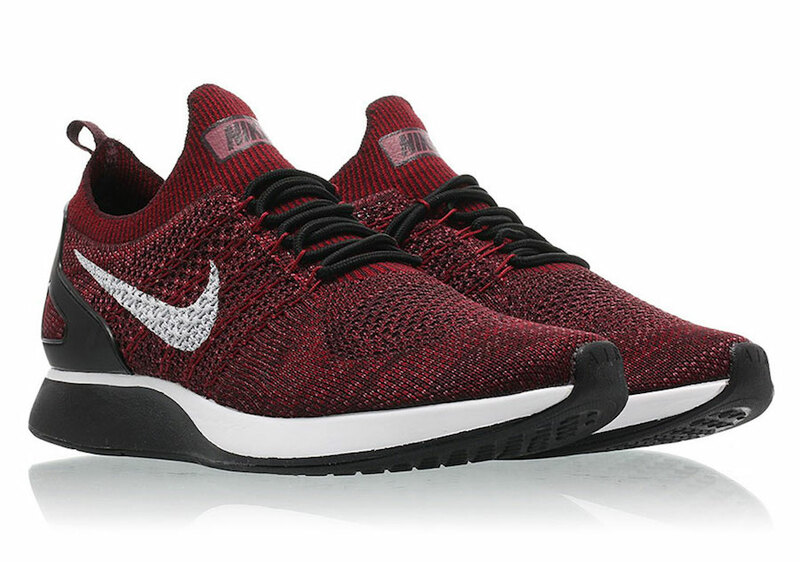 As you can see the Flyknit base is covered in Burgundy which also extends across the sock like collar. 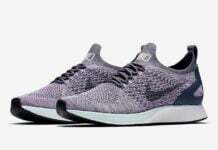 Following we have Black which lands on the heel counter, laces and outsole. 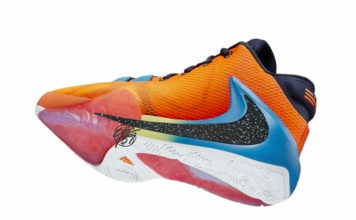 Completing the look is White on the Nike Swoosh and most of the midsole. 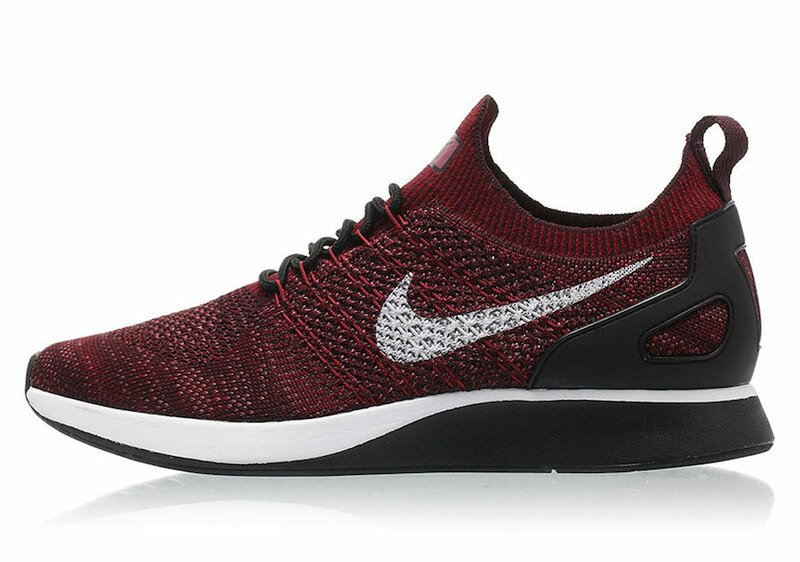 Continue to scroll below to check out more images of the Nike Air Zoom Mariah Flyknit Racer Deep Burgundy which will give you a closer look. 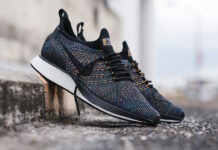 They are now arriving at select Nike Sportswear retailers which includes Titolo. 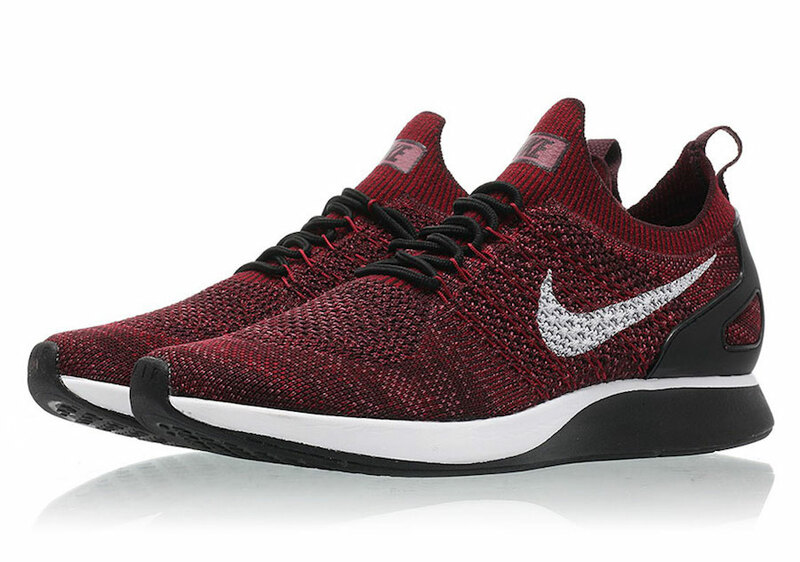 Expect additional stores including stateside accounts to have them soon.